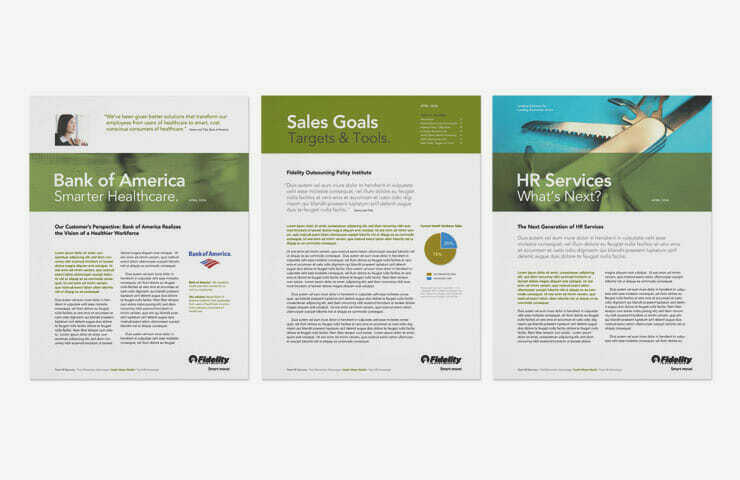 IridiumGroup supported the strategic unit of a New York-based branding firm to create a multichannel campaign to promote various service offerings at Fidelity Investments. Fidelity is a leading provider of investment management, retirement planning, portfolio guidance, brokerage, benefits outsourcing and other financial products and services to more than 20 million individuals, institutions and financial intermediaries. 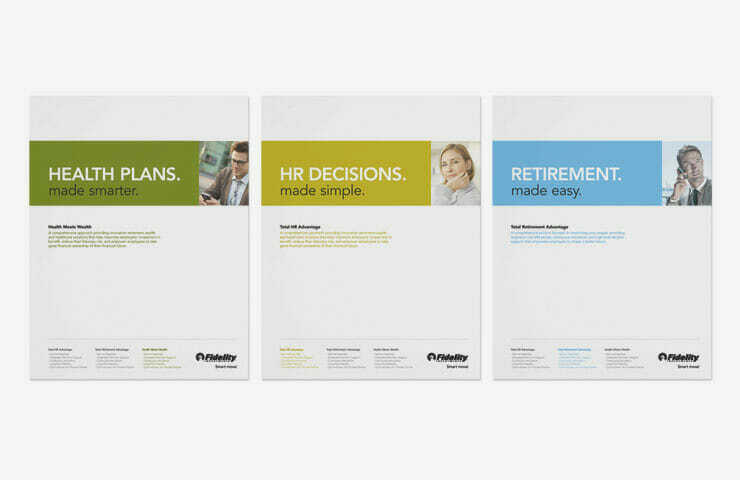 Based on research and marketing opportunities identified by our partner firm, the creative team at IridiumGroup developed a unique identity that projected the benefits of the brand, but worked within the master brand guidelines of Fidelity. 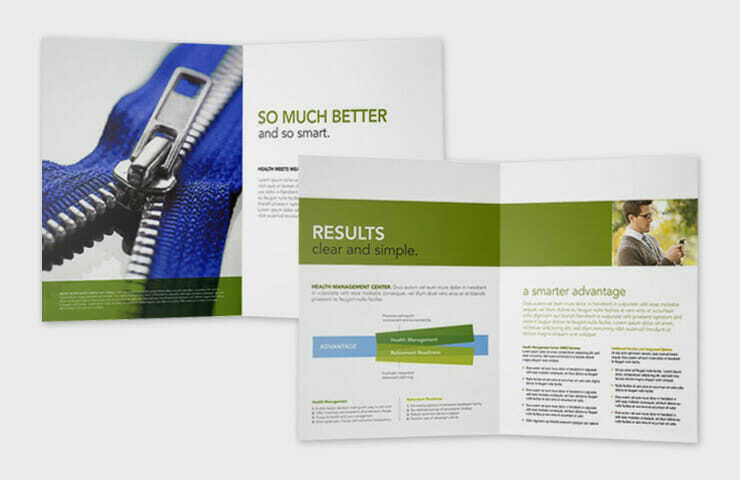 The system required a visual language, system of tools for future application, and advertising concepts designed with key messages and images to resonate with Fidelity’s defined targeted audiences.